The output voltage adjustment with potentiometer. 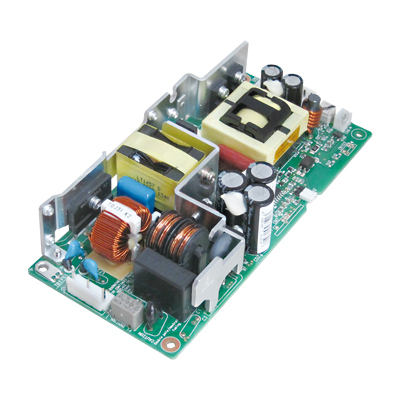 Input Voltage AC 85-264V*Refer to specifications. Warranty Three years after delivery; the defective unit shall be repaired or replaced at our cost if defects belong to us. Compatible battery pack (Separately sold):When each icon is clicked, corresponding description is displayed. CB03A-EC400/801F A trouble concerning a countermeasure against instantaneous power failure is solved! Capacitor backup unit.